OST Alpha II Developer Challenge Winners! OST KIT⍺ Phase II was an opportunity for developers to build a Proof Of Concept (POC) coded integration between their website, app or platform and the OST KIT blockchain toolkit. A huge thank you to all applicants, participants and winners for the challenge! 142 Development teams from around the world competed in the OST Alpha II Challenge - an opportunity to integrate OST-powered Branded Tokens into their website or app. 3,600,000 OST tokens were awarded as prizes. Thank you to all applicants, participants and winners! For more details on the rules of eligibility for Alpha Phase II, read our kickoff blog post. 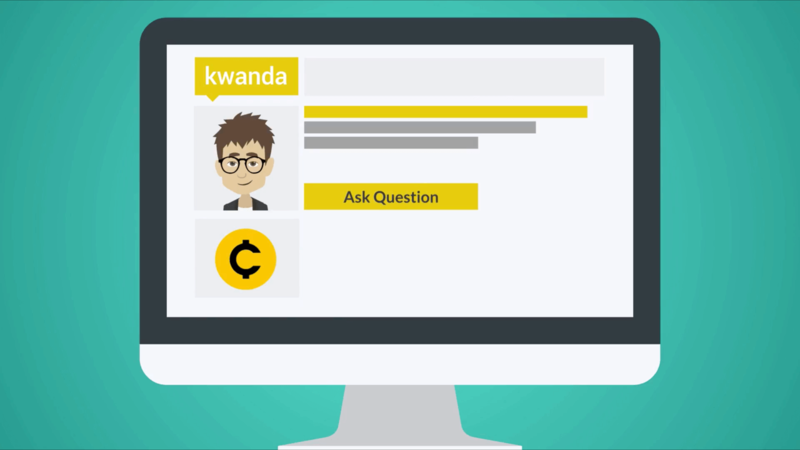 Kwanda is a Q&A platform with a built-in token economy. Users can set a specific reward value to a question allowing for receiving and rewarding more high quality answers. 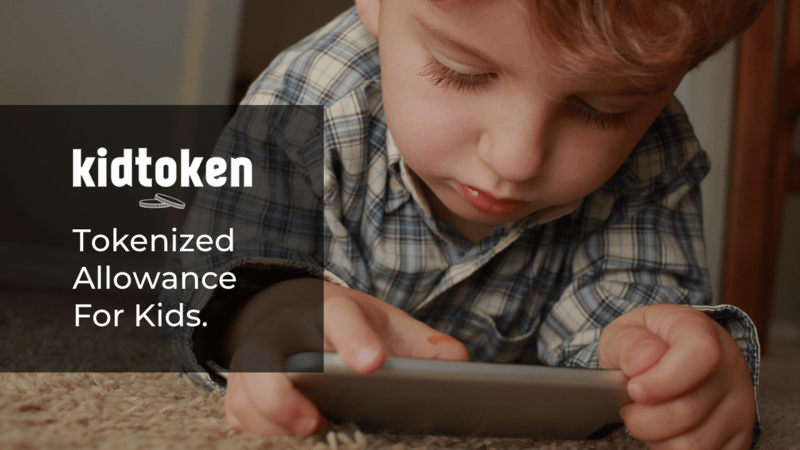 kidtoken is the first tokenized cryptocurrency for kids that also offers parents & teachers the ability to incentivize positive behaviors such as good grades, kindness and eating healthy. The platform is a scalable concept aimed at a massive audience, one that’s growing up familiar with digital economies. 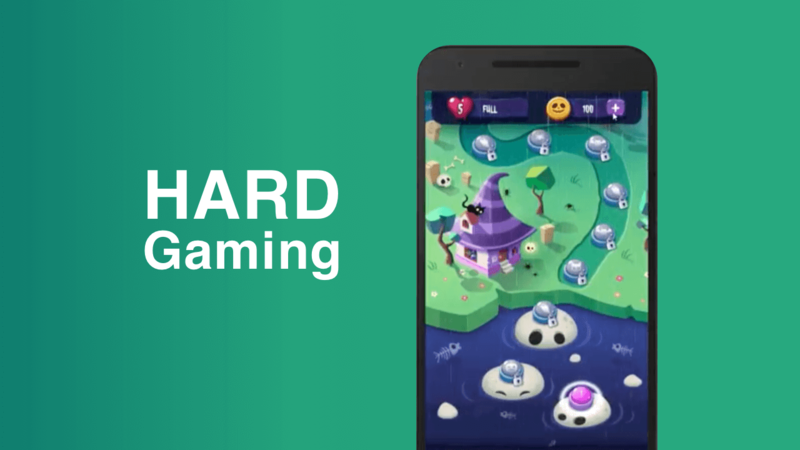 The goal of HARD is to replace the use of in-game fiat currency. The biggest advantage of a blockchain based economy is that the users are the real owners of their tokens and that it’s transparent how each user is interacting with the economy. Users can use HARD across multiple games and they can make sure that tokens will not disappear, so they are more motivated to convert real money to tokens. The motivation behind Coner is the problem of limited efficiency of publications search in digital libraries. 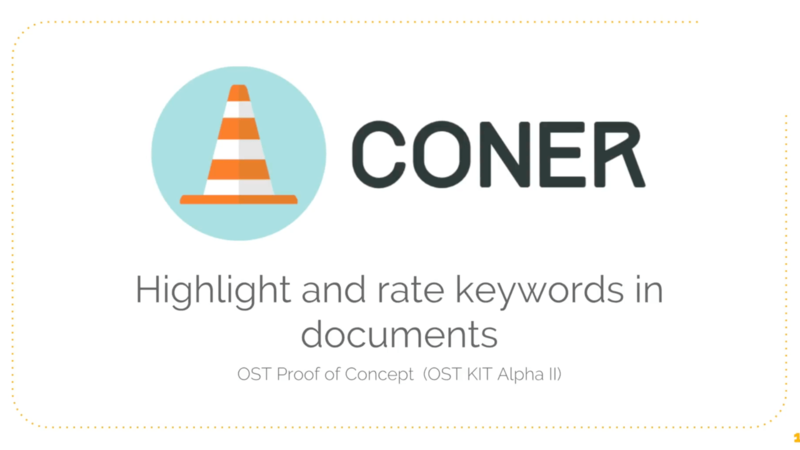 Coner is an interactive document viewer that visualises automatically extracted keywords in research papers and allows users to rate and add new keywords. 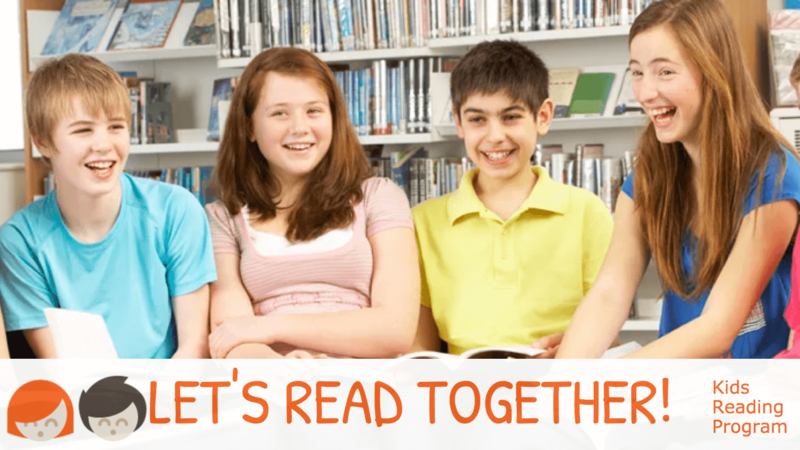 ReadIt's mission is to reduce illiteracy by providing a scalable reading program that enhances the tracking & reward program by leveraging WebUI & Blockchain integration. In just 6 weeks we built a Q&A platform from scratch! 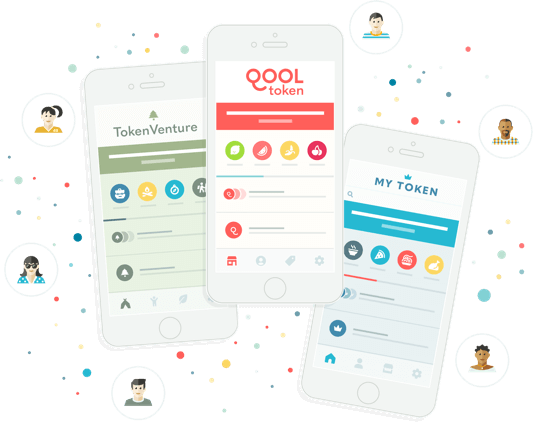 In this short time we integrated our own token economy powered by @OSTdotcom for rewarding good answers. Excited to share our final submission for OST KIT Alpha Phase II Dev Challenge! We hope you like the hard work we put into making a production ready app (DQuiz) over the last month! I agree to receive the OST e-mail Newsletter with updates on OST products and services by OST.COM Inc. Almost done To confirm your email address, please click the link in the email we just sent you.